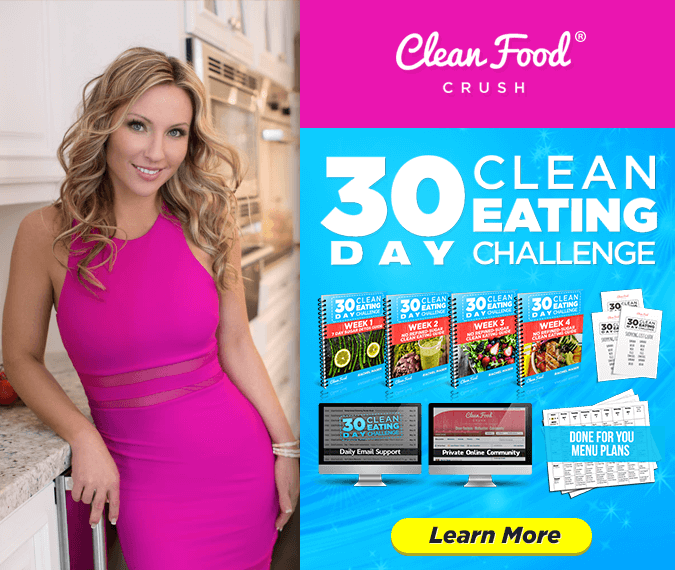 How Billie Lost Weight & Transformed Her Entire Life with the CleanFoodCrush Philosophy! 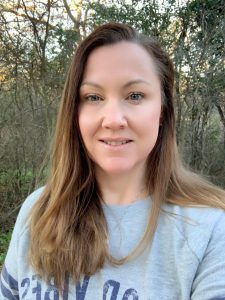 My name is Billie-Jo and I’ve been working for CleanFoodCrush for 3.5 years now. Rachel and her program have helped transform my entire life and it’s such an honor to share my journey with you. I first crossed paths with Rachel in Natalie Jill’s facebook group. I had given my brother a kidney and gained 30 pounds in the recovery process of it all. At the time, I couldn’t lift anything and it took over a year to heal. Being from a small town, I knew very little about nutrition or eating healthy. Rachel and I became friends, and I can still remember her making the pizza with bell peppers on it. Everyone was so amazed. It became clear that she was onto something with her recipes! One day Rachel told me she was going to start a blog. Since then she has taken this so far and inspired so many of us beyond measure. Back then, I was in a funky spot. I taught, I put everybody first and myself last. Then I started putting Rachel’s principles into use. I followed her program, and she literally held my hand through all of it. There was a time when I fell off track, and she just said: “Billie, tomorrow’s a new day, just keep moving forward”. I started working for Rachel 10 hours a week and now I have a full-time career working in the challenge groups, helping women on their own transformation journey. It’s so empowering and it makes me want to be better so I can help them even more. Now whenever members say thank you for your support, I want to tell them, Rachel used to hold my hand through the biggest part of my journey and she was doing it all on her own. I’m so grateful to her for all she has created. I look at my life “before and after CleanFoodCrush”. 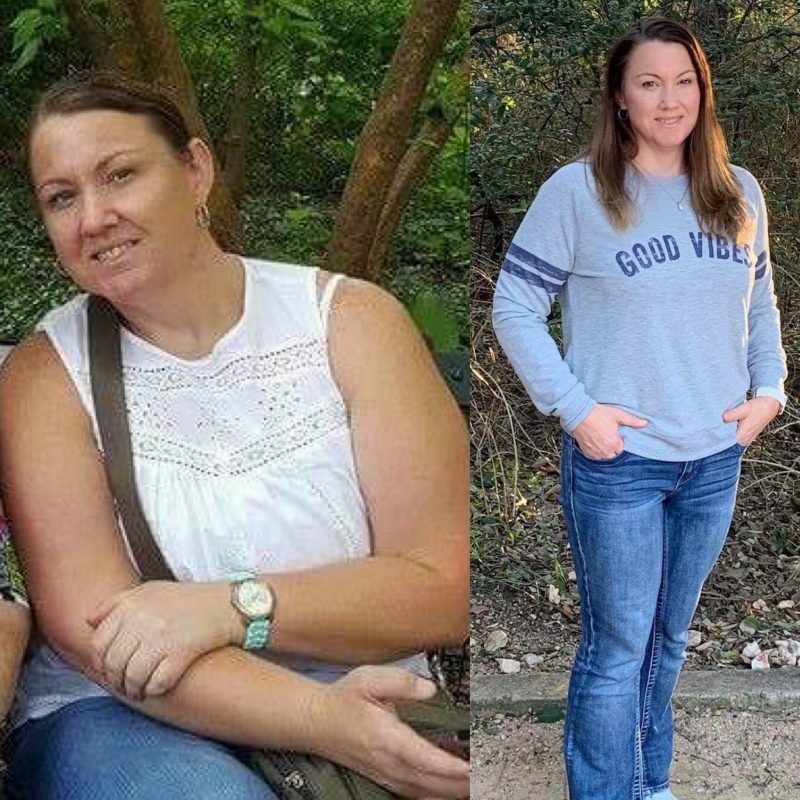 I really didn’t start my journey until Rachel and CleanFoodCrush. Before I would make sure everything was perfect for my son and I didn’t even have matching socks. Rachel talks a lot about how that’s not the way you do it, and now I realize I have to make time for myself, and I can say no. 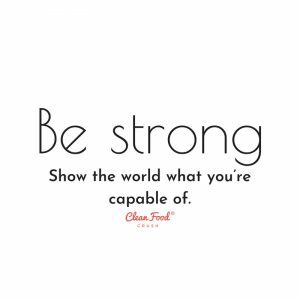 Through Rachel and the CleanFoodCrush philosophy, I’ve learned so much more than just Eating Clean. Learning boundaries has been so helpful for me. I learned to slow down, to take time for me, and to fill my own cup. The last 2.5 years, the pieces have really fit together. 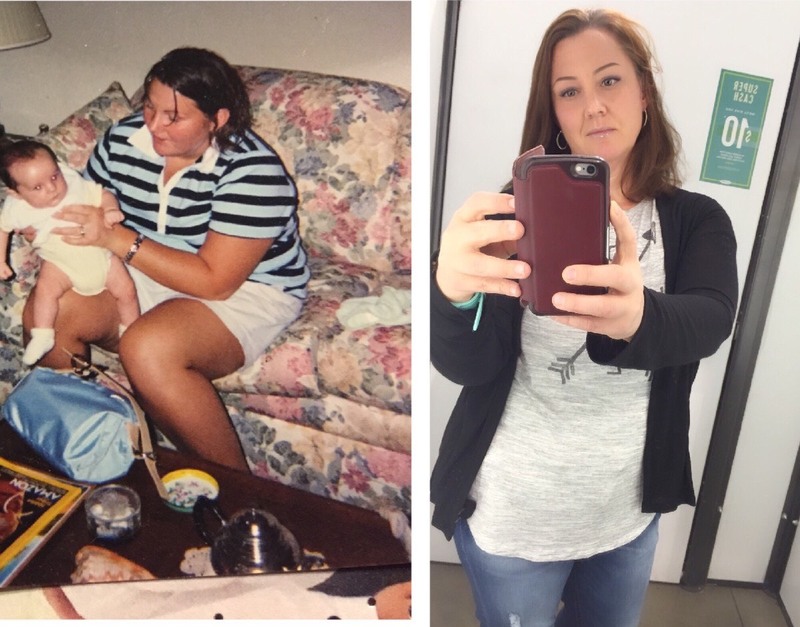 Before, I was doing the challenge, but now I use everything that Rachel teaches us whether it’s taking time for myself or saying no, or Eating Clean and that’s when I saw the biggest difference in my life. I feel so much more grounded and confident with all of it now. 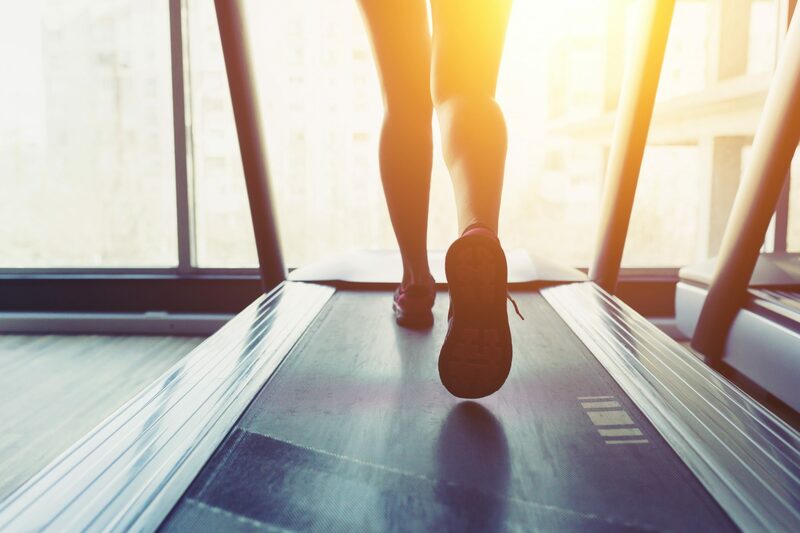 The challenge goes into so many different aspects of your life and once you start, and begin taking better care of yourself, it filters into every area of your life. My home is more organized, I have better routines, I feel stronger. it was just about taking that initial step. Once you do, this lifestyle can transform every area of your life. Rachel taught me that you don’t have to do it all you don’t have to do it perfect. We get caught up with how things look, but we just have to do the best we can with whatever comes our way. Focusing on nourishing my body versus grabbing something to eat really changed my mindset. Food is fuel after all! What my lifestyle and routine look like today. I get up every morning with my son and we go to the gym. I feel good and it’s a stress reliever for me. Taking an hour for myself with no distractions helps tremendously. I never had the energy for this before. I didn’t even know what a schedule was! I was all over the place, and now I have way more energy and I can maintain a routine, a healthy relationship with my son and make time to have fun with friends or go to the bookstore. There are so many things! I seriously remember a time I looked at the scale and it was 236, and I’m at 147 right now, it’s just amazing! Yes, it took time and it wasn’t easy. But as long as you’re doing what you can to your best ability, with whatever your circumstance is, you’re doing something. I think that’s where we get caught up is being perfect and that’s impossible! Life does happen, it’s not all or nothing. The biggest piece is putting you first and taking care of yourself. How I’ve Found Moderation with Clean Eating. I love chips and salsa – it’s one of my very favorite things, but when I eat a lot of them I feel like crap after. So, I have found ways to enjoy what I love with mindfulness, like tortilla soup instead of chips! I don’t deprive myself, I just use moderation. I’m not scared to go out to eat now, I used to be more strict, but now I’m confident that I can make it work wherever I go. I’m fine to drink water instead of alcohol or soda, and not have bread. 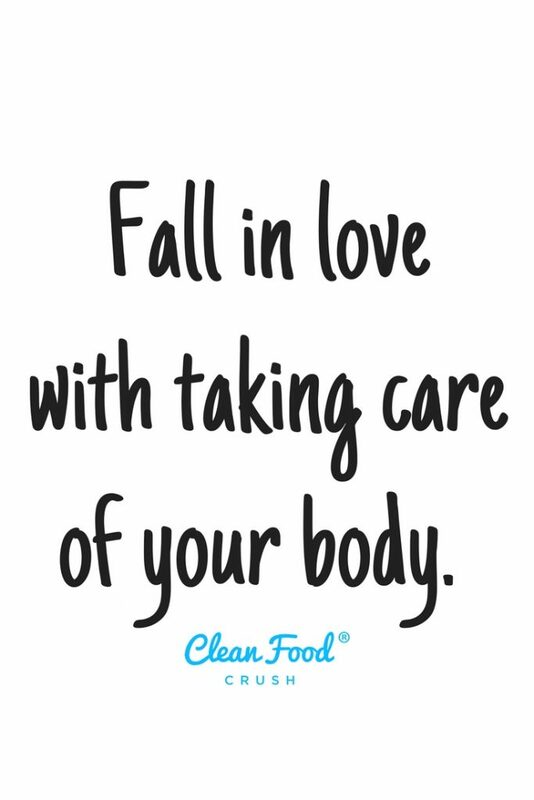 I know how my body feels after I eat something, and I eat to feel well, so that helps me make the choices that are right for me. I don’t feel bad when I go to gatherings and parties, because I’m doing this for me. There are so many amazing recipes on the blog you can choose from to take to parties anyway, so I don’t really worry about it! I Keep My Food Prep Simple and Always Have Staples on Hand. On Sundays and Wednesdays, I food prep and I keep it very simple. 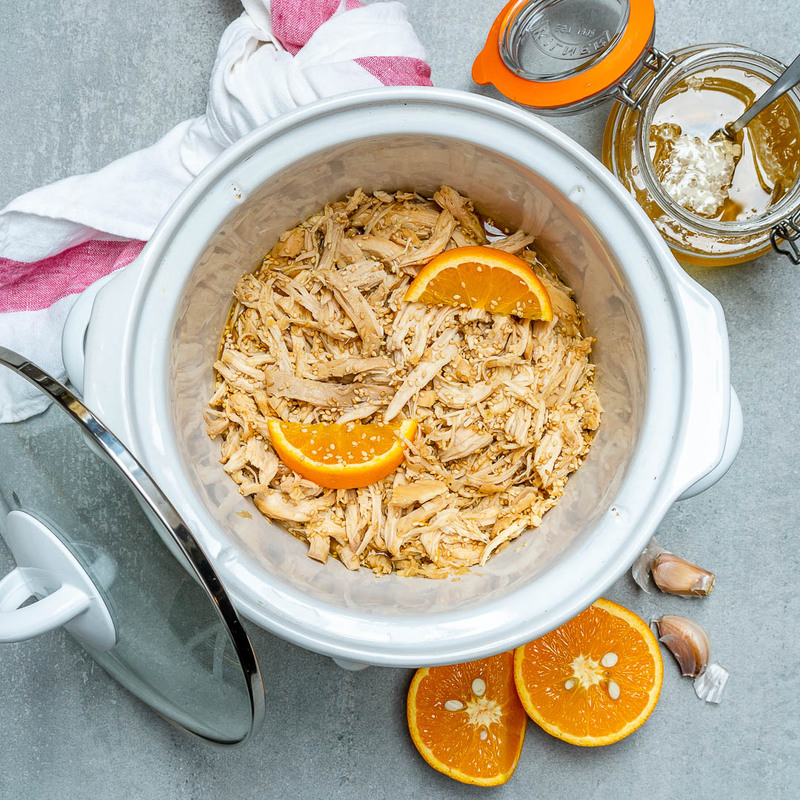 I throw the 3 ingredient chicken in the crockpot, I pop sweet potatoes in the oven. Once or twice a week I’ll make a skillet meal like this shrimp burrito skillet but I always make sure we have veggies, chicken and sweet potatoes on hand and if that sounds boring, I throw salsa on everything! I do what works, it doesn’t have to be fancy. I don’t feel deprived and if I crave something, I create space to have a little of something. As for food cravings, I don’t crave junk anymore, I rewired my taste buds. It took a while to get there. It wasn’t easy, but it was all worth the effort. Educating yourself is so important, we learn something new all the time. It’s such an honor to share my story like this. I can totally relate to the women who are scared to share, I wish I could express just how emotional and freeing it is to share my story. I literally cried when my original story was published because it’s such an emotional journey. But it’s so liberating and freeing to know that I can help other people by sharing. If I can even help one person realize they’re not alone and they can do it, then that’s enough for me! If you read this and it inspired you to join us for the 30 Day Clean Eating Challenge, I’m excited to meet you inside the private challenge group!